Let’s continue our journey to discover the city of Milan. 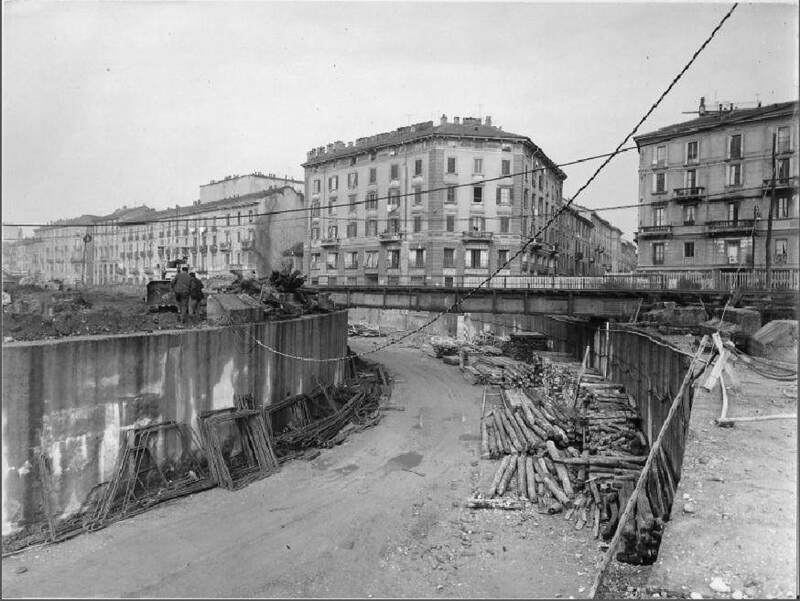 Today we are talking about Isola District, a historic neighborhood that has its roots in the Nineteenth century. The district is located north of Garibaldi Station, which separates it from the city center even though it is very close to it. 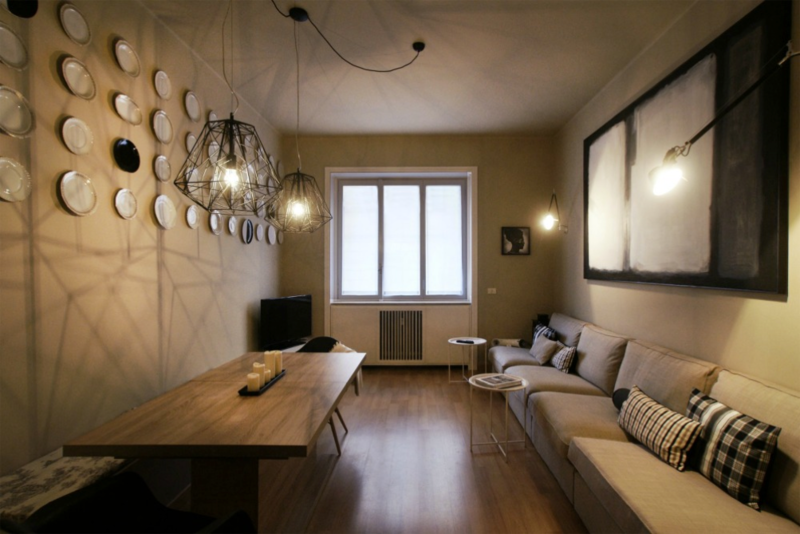 From our Marsala Apartment, for example, you can reach the Isola District by foot in few minutes, through Corso Como, or by the underground in one stop. The name of “Isola” comes from the fact that in the ancient times the station kept this area physically separated from the rest of the city. Today the district is well connected to the city by public transport, but the islanders still love to feel “protected” by the boundaries of a neighborhood that looks like a small town, where the noise and tensions of the metropolis cannot access. 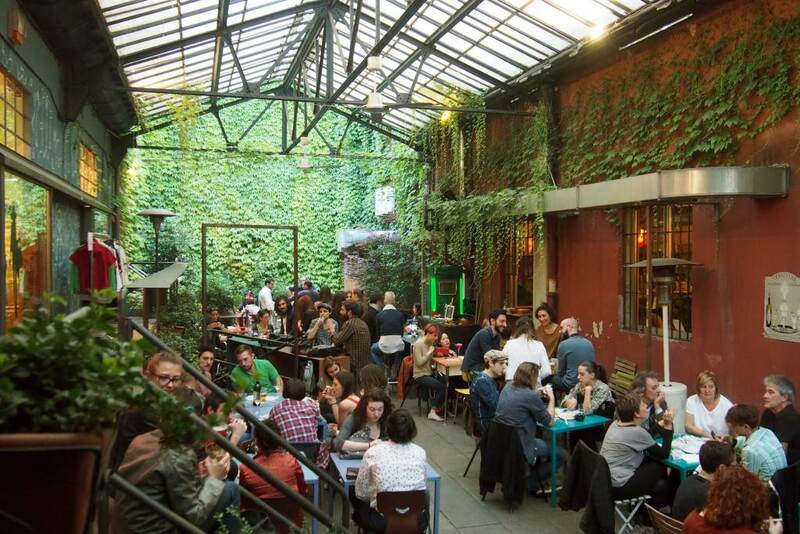 Founded as a working class neighborhood, the Isola District is now considered the ultimate “radical chic” area, with many bars and restaurants populated every night. Walking through the streets, you will be charmed by the old palaces and the tenements with inner courtyards: postcards from an old Milan. You will meet shops of organic products, modern art galleries and even some artisan laboratories, which survive to modernity. In recent years the Isola District is among those which most of all have transformed and evolved. 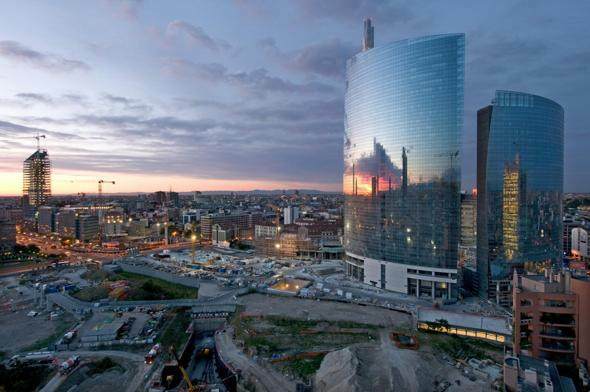 On the occasion of Expo 2015, in fact, many renovations have been completed, that have changed the skyline of the area. 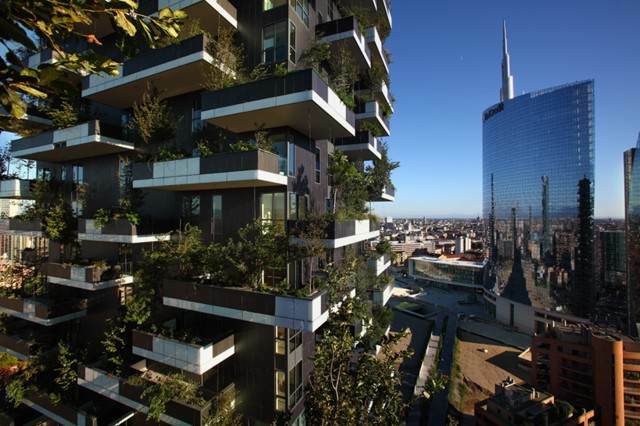 The tenements are now flanked by huge modern buildings, including the famous Bosco Verticale and the Unicredit Tower, the tallest skyscraper in Italy. These palaces create an interesting architectural contrast between tradition and modernity without, however, affecting the original spirit of the Isola District. If you want to try a real Milanese aperitif, we recommend you a stop at Frida, in via Pollaiuolo. This colorful bar, with its cheerful and relaxed atmosphere, is the perfect incarnation of the spirit that animates the neighborhood. Every night is a meeting place for those who want a drink directly outside the office. 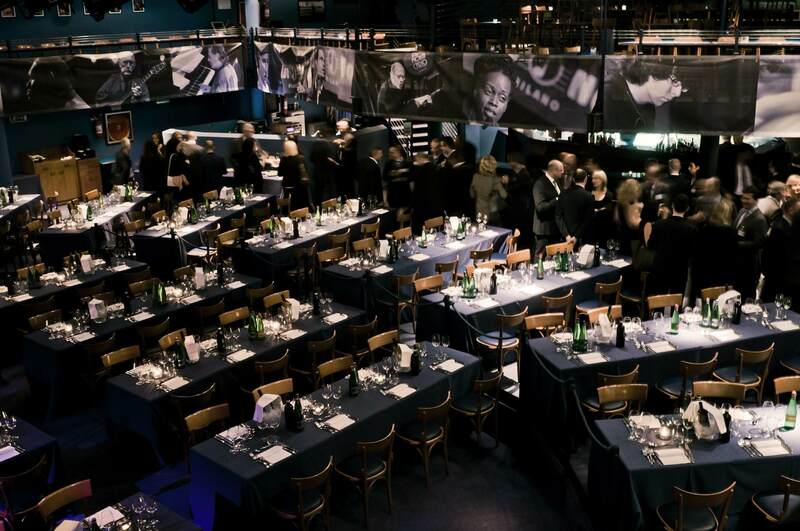 If you love music, however, do not miss the chance to make a stop at the Blue Note, the famous Italian detachment of the New York jazz club. You can dine or enjoy a drink while listening live the best musicians of the jazz and blues world scene. Now you just have to go and explore this magical area of the city. It will be like a dive into a Milan of the past, different from the city that the people are used to seeing today.. We are sure that you will not regret it!